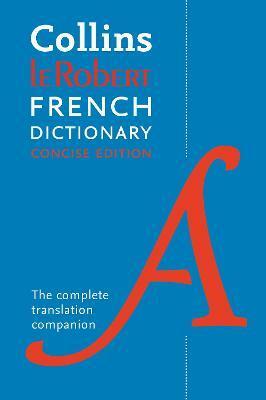 This French to English and English to French dictionary, is a collaboration between Collins and Le Robert, revised and updated with hundreds of new words, phrases and senses. The supplements on communication, education systems and famous people make this the perfect dictionary for use at college, home or work. Designed for students and professionals using French in the course of their work. Lexicographers draw on Collins' unique multi-million word databases of French and English to ensure that the user has the most complete and accurate picture of real language available today.